BRICC collaborates with campus and community partners to operationalize evidence-based strategies. The BRICC Wall is a student driven initiative that raises awareness and increases coalition involvement. 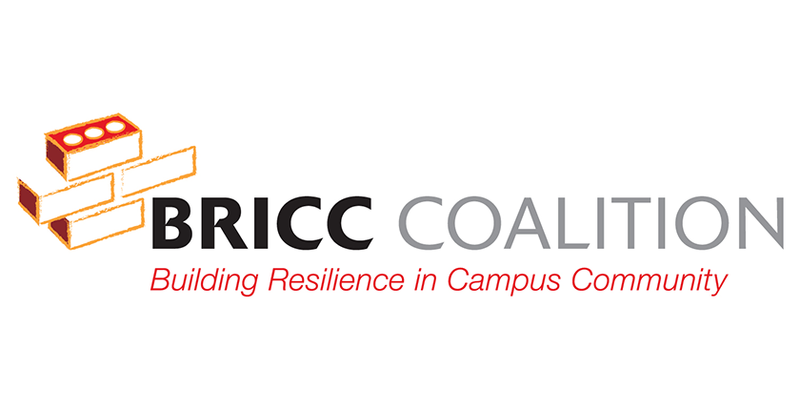 BRICC Coalition partners with campus and community partners to hold regional meetings to decrease high-risk drinking. UofL, UK, Brown-Forman and Beam form a partnership to support universities throughout the state. Resilience is the ability to bounce back, learn from experiences, and be better prepared for the future. People who are resilient can effectively cope with stress and problem-solve life situations. Resilience is a valuable skill for people that drink and people that do not drink. Interested in learning more about the BRICC Coalition, becoming involved in a work group, bringing the BRICC wall to your next event, or collaborating?